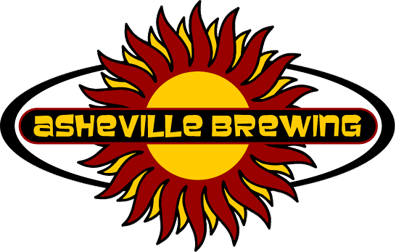 Asheville Brewing Company is Asheville’s third oldest brewery and is a people’s choice favorite consistently voted best brewery in Western North Carolina. They’ve got a great range of hand crafted brews. In addition to great beer, they have also got great food too with lots of vegan and gluten-free options. Their pizza’s are amazing. A must try is their Cheeseburger in Paradise pizza. Yum! Asheville Brewing Company also has a Beer Club with a great pewter mug which is very unique and keeps the beer cold for a good, long time. Mike asked if he could just purchase the mug for home drinking and they gladly accommodated his request. Here’s a picture of the holy grail of beer mugs. 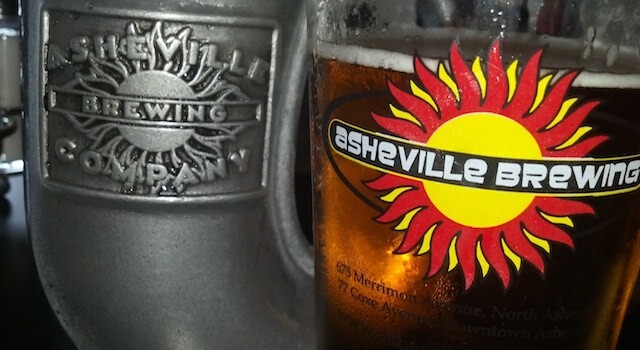 Asheville Brewing company has three locations that all have a bit of a different vibe. 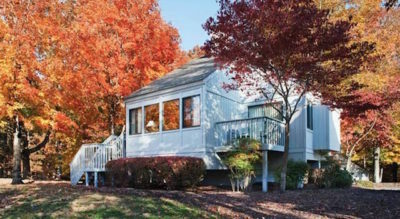 Merrimon Ave. (Location #1) – The flagship location complete with movie theater, game room and great beer and food, of course. It’s super kid-friendly too. Coxe Ave. (Location #2) – Great outdoor covered patio — the largest patio around — and it’s dog friendly on the patio. Hendersonville Rd. (Location #3) – The newest location offering carry out and delivery only. Yes, beer delivery too. Check it out and see why the locals love it.